Born at Goderich, Ontario in March 1868, the son of Stephen Andrews and Jane Young, he worked for the Doherty Organ Company of Goderich. A short time after his marriage to Marion Rachel Martin (1878-? ), on 26 March 1900, he came to Manitoba and lived in West Kildonan. They had seven children: Charles Leslie Andrews (b 1901), Dorothy Ruth Andrews (b 1902), Lenore Elaine Andrews (b 1903), Gladys Andrews (b 1905), Irene Adelaide Andrews (b 1906), William Stephen Andrews (b 1909), and Helen Isobel Andrews (b 1915). In 1908, he moved to Bird’s Hill and purchased the eastern part of River Lot 93, where he operated a market gardening business, specializing in potatoes. He served as a school trustee from 1912 to 1920, during which time a two-room brick schoolhouse was built at Bird’s Hill. 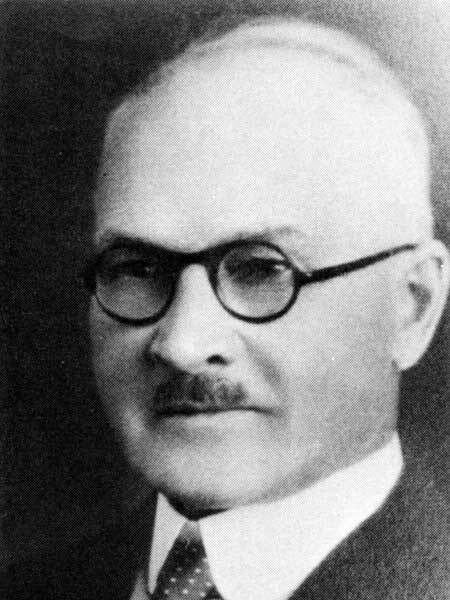 He farmed until 1926 when he became a fruit and vegetable inspector for the federal government, first at Regina (Saskatchewan) and later at Edmonton (Alberta). He returned to his farm following retirement in 1938 and lived there until his death in 1949. In April 1964, he was commemorated by Robert Andrews School in East St. Paul. We thank Heather Mousseau for providing additional information used here.